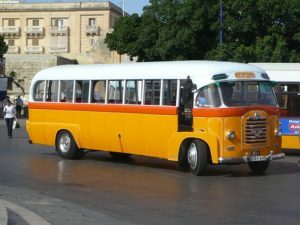 To keep your classic bus as a roadworthy vehicle, you must keep it in a good and safe condition. You must also take good care of your classic bus and recognise that it must be handled with care. It is especially important when you place your bus into the care of a garage or mechanic, that you ensure they are aware of the care and attention your classic bus needs. If your classic bus is in need of a service or repair work, it is essential to find a garage or mechanic who is used to handling vintage vehicles. A garage who has little or no experience will not know specifically how to treat your classic bus, whereas someone with plenty of experience will be able to ensure your bus is handled with care. There are plenty of garages who know how to deal with vintage vehicles, including the larger and smaller garages. Some of the best garages are family run businesses who will know exactly how to treat your classic bus to make sure it is kept in top condition. You will find they have been servicing, repairing and refurbishing vintage vehicles for many years. They are able to deal with every mechanical job, regardless of how large or small a job it is, and will treat your classic bus with care. 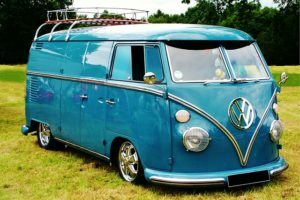 To take care of your classic bus, it is equally important to have a basic knowledge of how to treat your vehicle. You should regularly check a number of things on your vehicle such as the tyres, cambelt, and fluids. The tyres need to have a fairly deep tread, and to be at the right pressure. The cambelt also needs to be strong and not too worn. It is essential to check the brake fluid, coolant and oil, that they are at the right levels, and pressures.